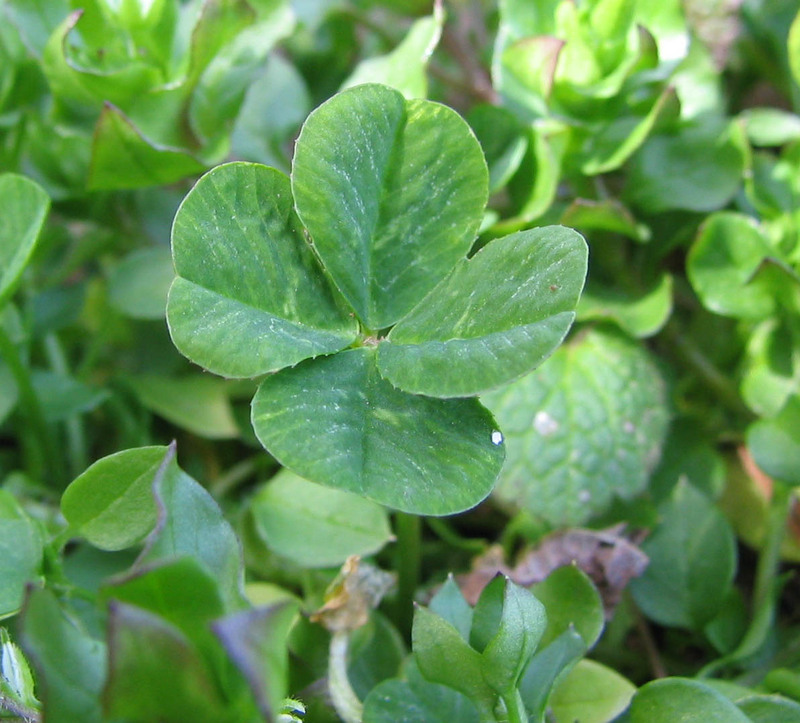 When I was 6, I found a four-leafed clover. To celebrate, I ran around my yard with glee and then stepped in a huge, warm pile of dog poop. Squishy mess between the toes. Not nice. And, the time when I was in college and kept a friend's fish aquarium which was placed in an area that received sunlight and when the water got too warm, one of the fish jumped out and, again, I stepped on it, barefoot. 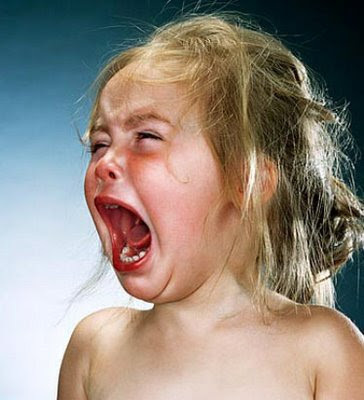 It "popped" and I had squishy "stuff" between my toes. Ugh. 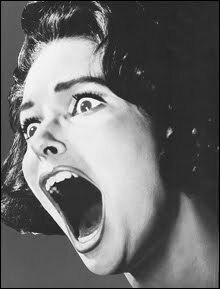 I actually called a friend, crying, to come clean it up (and my foot) because I was so grossed out. And then I made him carry me outside because I didn't want to walk on the floor! 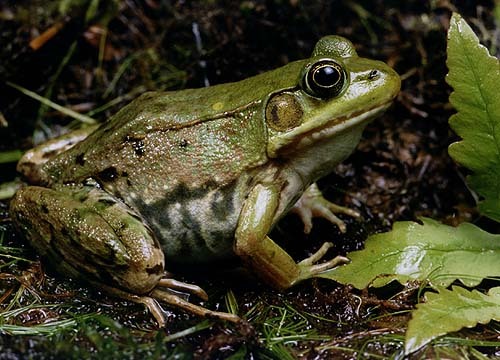 Don't let me forget to mention the time I was barefoot, running around playing at night, stepped on and squished a frog...sticky slime between the toes is not fun. 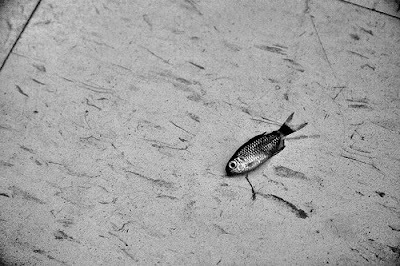 Nor is it easy to clean off. GAH-ROSS! But, boy, do they cook up good! Somehow, I am trying to tie this into St. Patrick's day, oh my! Being that it's Lent, and St. Patrick's Day is also St. Joseph's Day which is a Holy Day, no meat is allowed. So seafood is on the menu tonight. But obviously, I have some unfortunate experiences with LIVE seafood! Or being around them barefoot, that is. Look at their little heiney's! Allow me to expand on Frog Legs. Trust me when I say they taste like chicken because they really do. Fried, Grilled (the most popular ways to cook them), or however they are prepared, they truly (honestly) do taste like chicken and they have the same texture as chicken too. 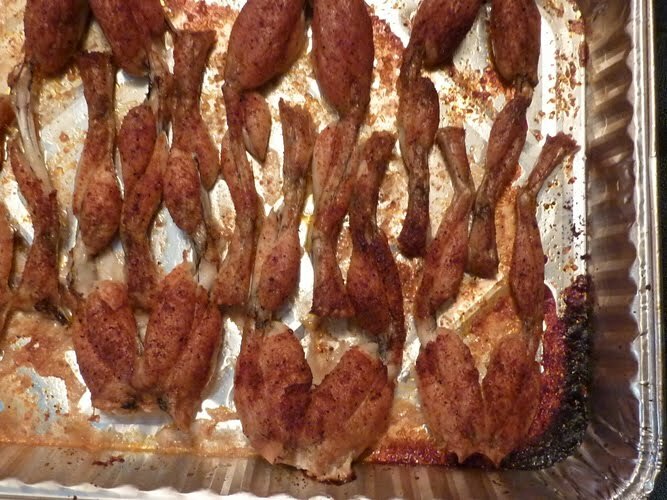 You can take any recipe you have for chicken and use it for Frog Legs and the result will be the same. I prefer to pan fry or oven bake them after salting and peppering them then dredgeing them in seasoned flour or deep frying using a tempura egg batter coating. However, I've also grilled them using the same ingredients and method for steak: garlic butter, salt and pepper and maybe a little bit of Tony's to taste. 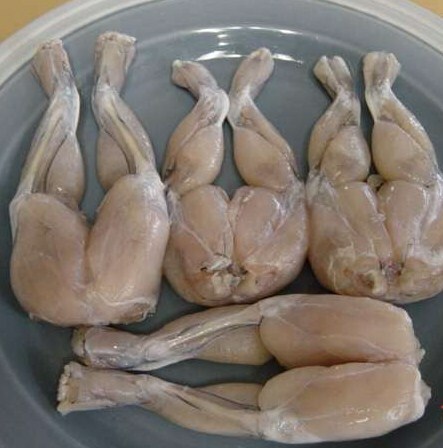 Frog legs do not taste like chicken! 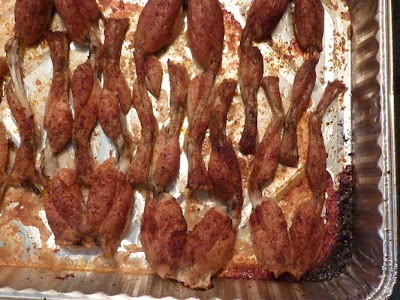 I dislike chicken but I love frog legs. 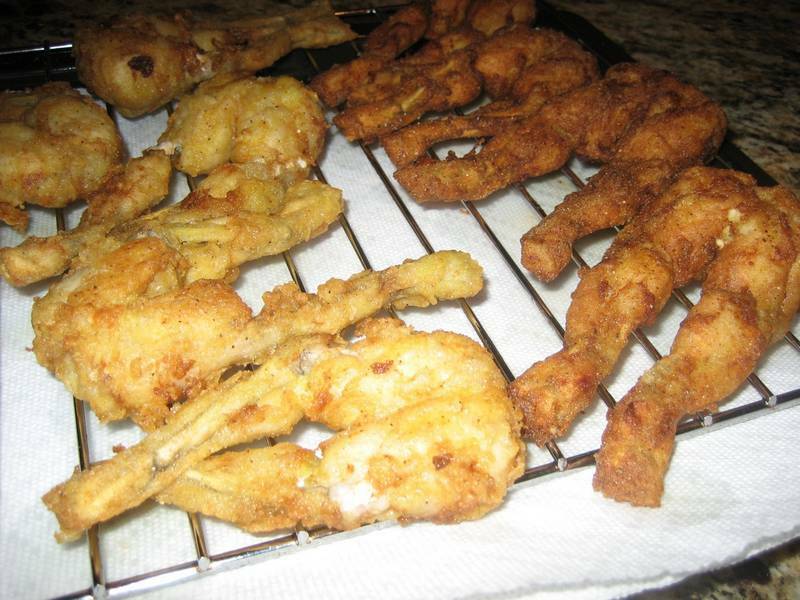 Any way shrimp can be prepared, I do it with frog legs!!!!!!! !